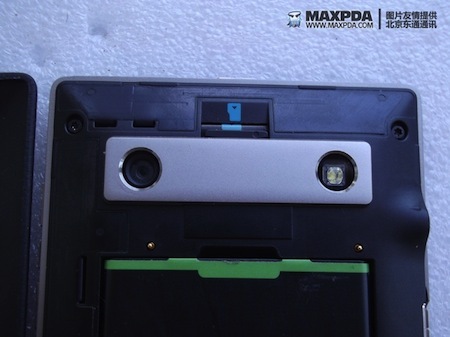 Friday Photo Fun: WTF is this thing?! 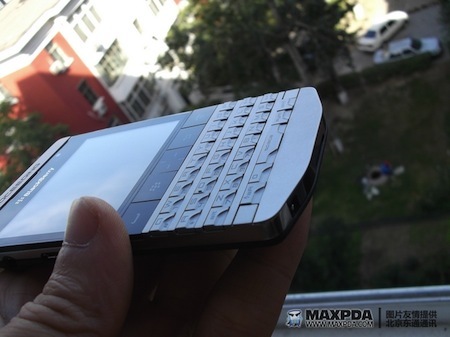 Wow ... and wow again. 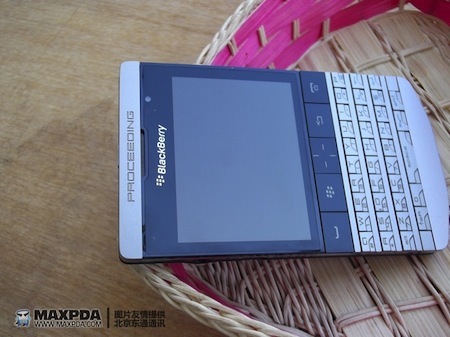 Forums member robertyhn sent this into the CrackBerry tip line, and frankly we're not quite sure what to make of it. 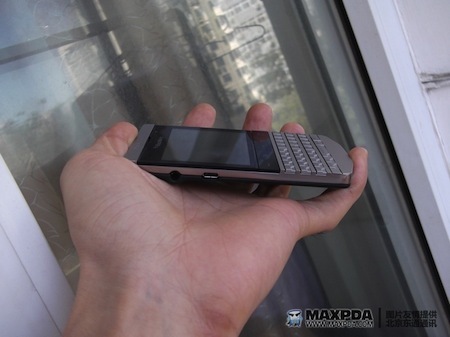 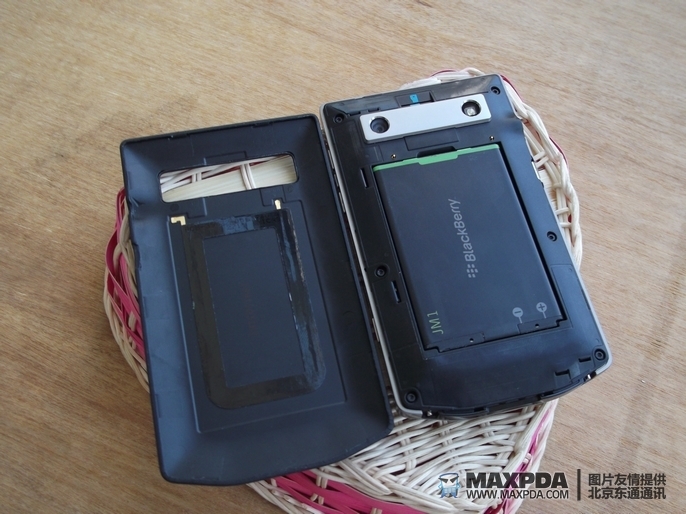 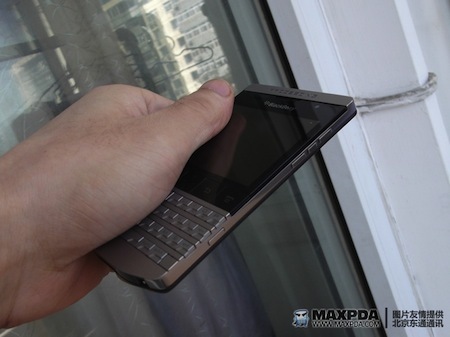 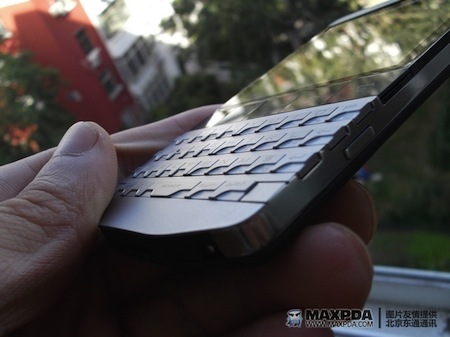 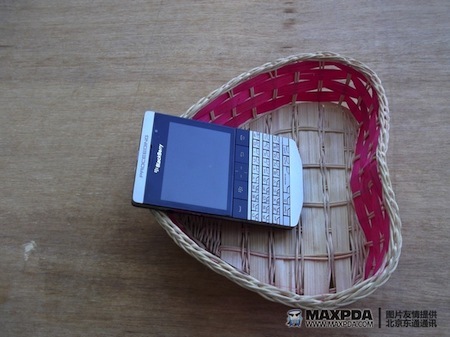 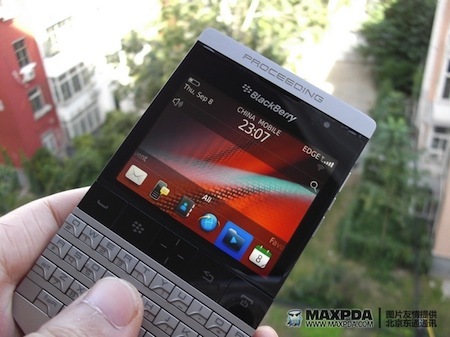 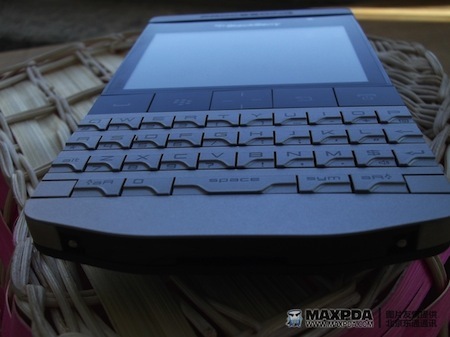 The site MaxPDA calls this futuristic device a BlackBerry 9980, but it looks to us that it's really just more of a rebuilt (or "reimagined") BlackBerry Bold 9900. 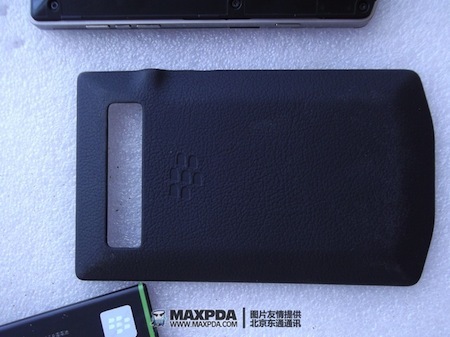 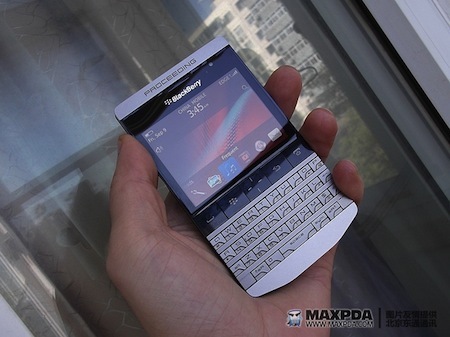 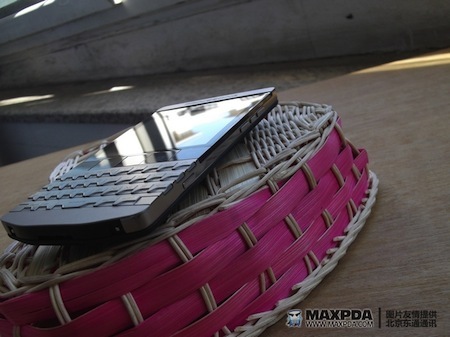 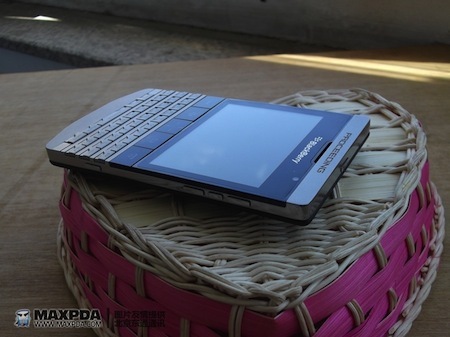 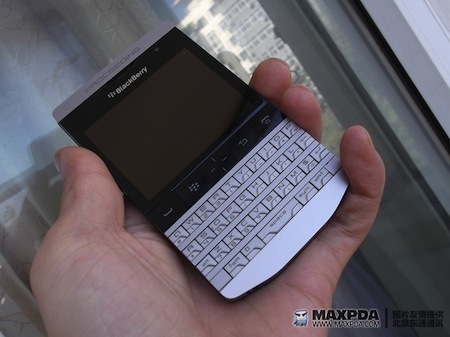 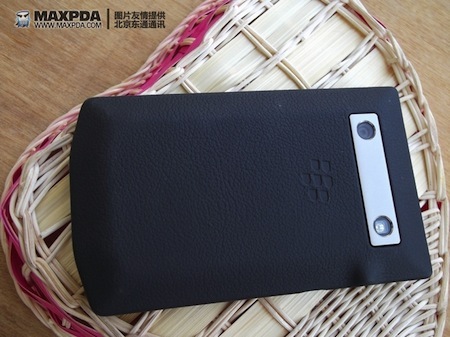 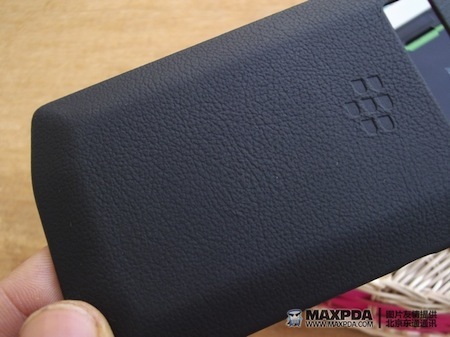 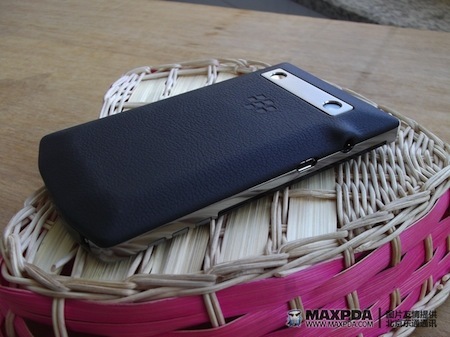 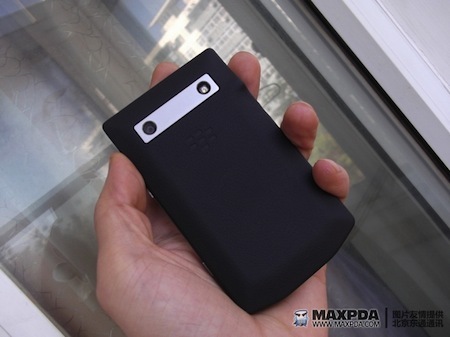 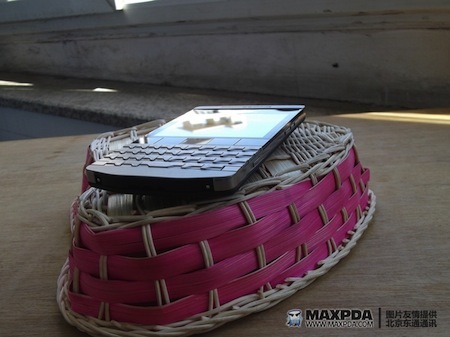 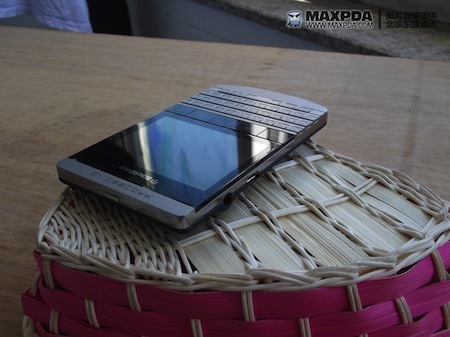 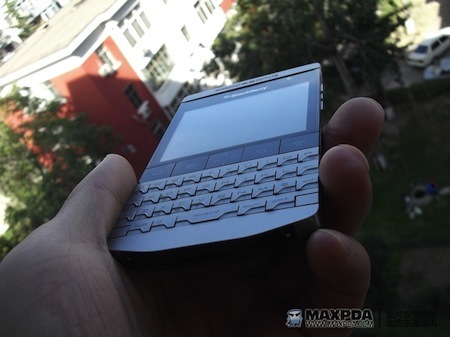 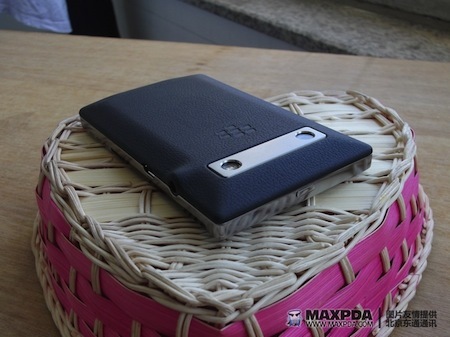 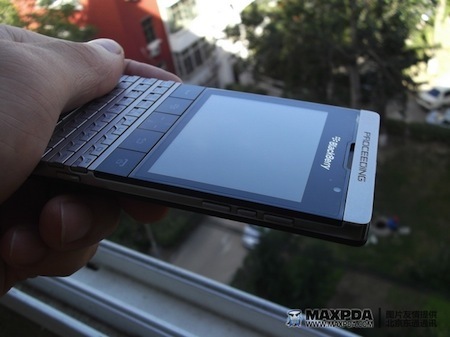 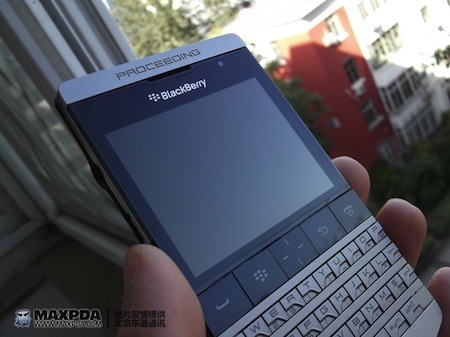 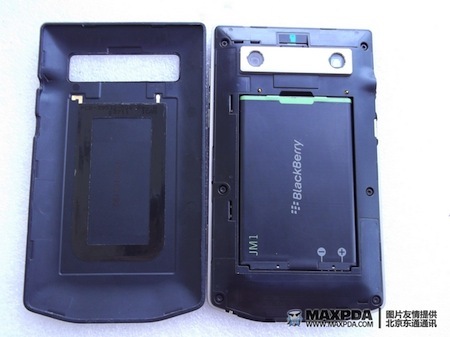 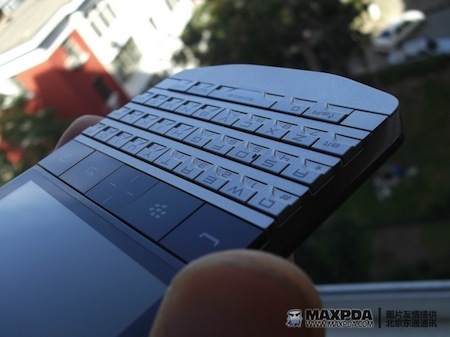 At first glance it does look like it could be some type of concept BlackBerry, but as you dive into the photos you'll notice pretty much everything is spot on with the Bold 9900. 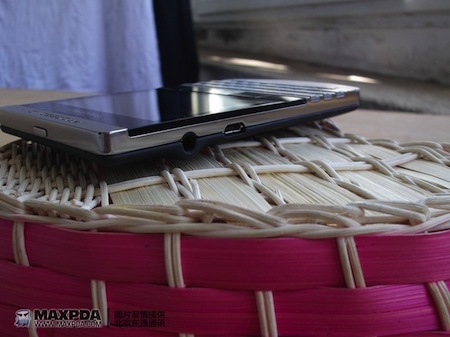 There are some exceptions in the lock button, volume/mute buttons and memory card slot however, but all of these can easily be tweaked with little effort. 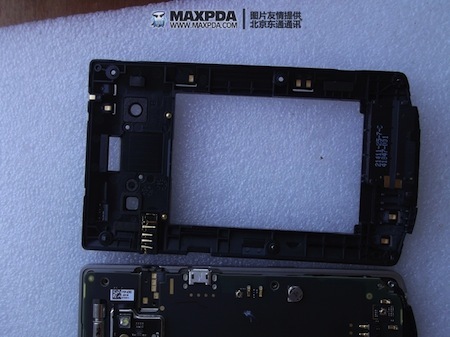 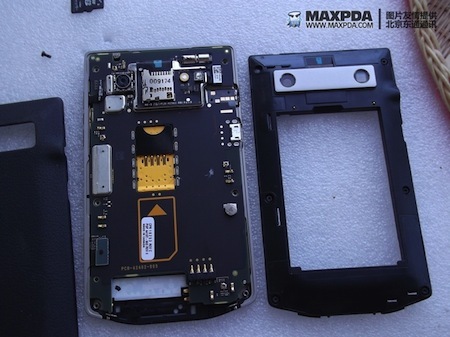 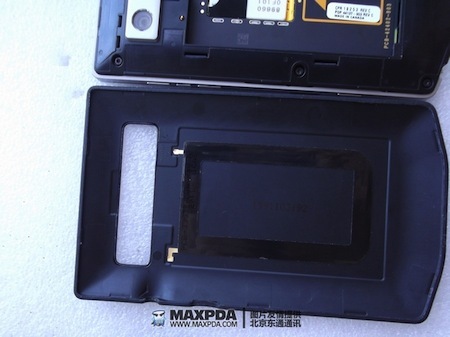 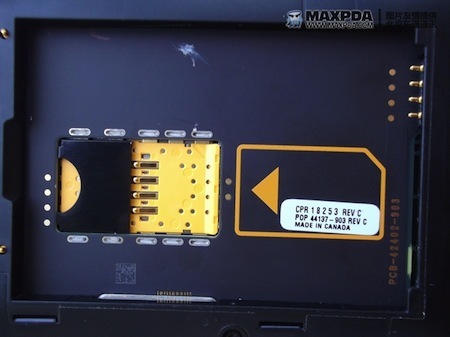 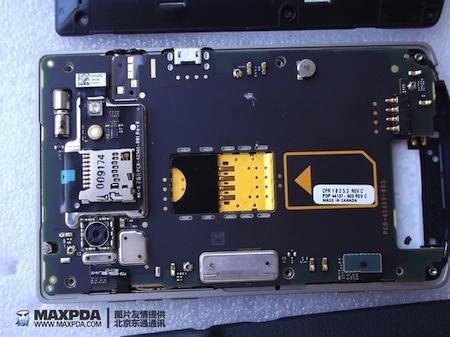 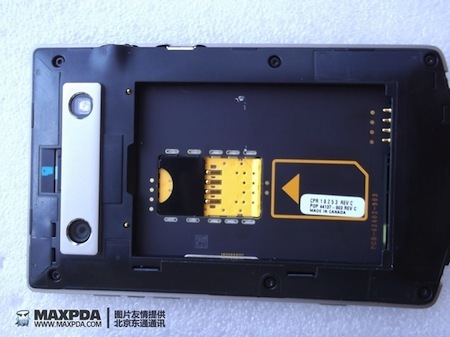 All of the ports, camera, flash, proximity senor and other features are all in line with the 9900. 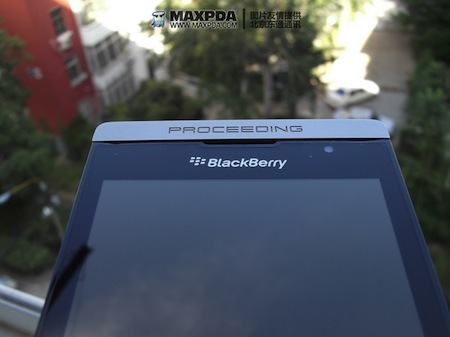 It doesn't look to be an actual production device, and most certainly not a QNX device either. 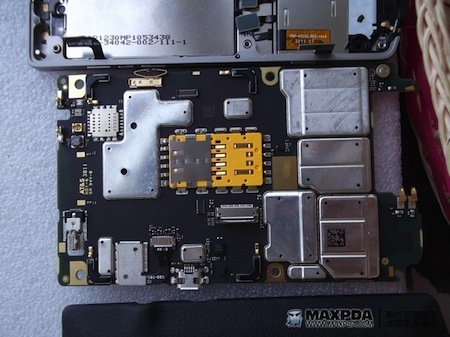 So ... take it for what you will, but we're thinking its just the work of a phone geek like us with a little lot of extra time on their hands. 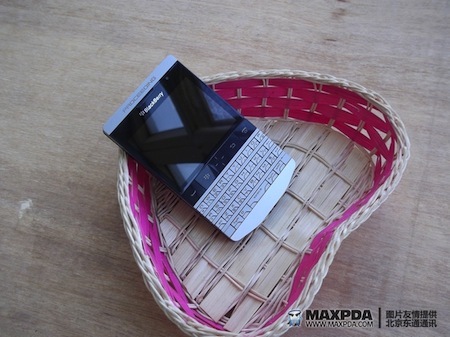 Keep reading for a boat load of images. 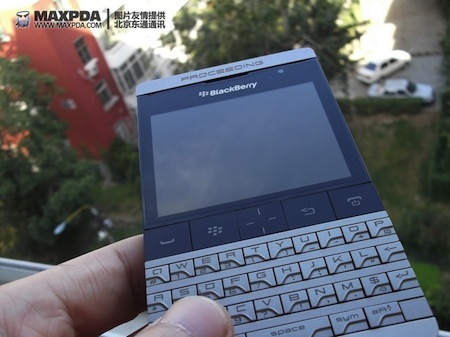 Thanks roberyhn!